There are still more than 1 million households and businesses which can’t access a basic level of superfast broadband. These premises can’t stream a film in Ultra HD, and will take more than an hour to download an Ultra HD film. The government defines decent broadband as download speeds of 10Mbps and upload speeds of 1Mbps, but said 4% of UK premises can’t access these speeds. These consumers risk being left behind as more people upgrade to fibre and 4G on mobile and have near-permanent fast access to online services and entertainment. 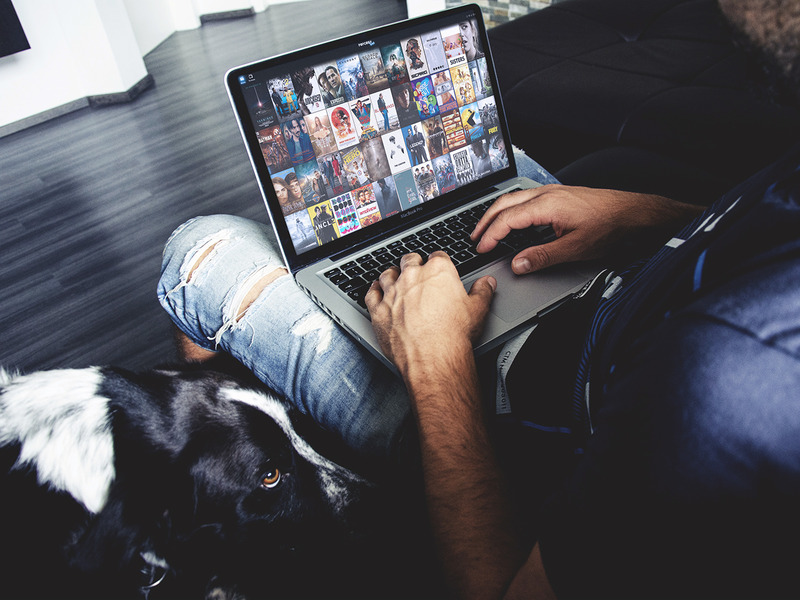 Around 1.1 million premises in the UK still can’t access sufficiently decent broadband that would let them stream Netflix or download a film in Ultra HD. That’s down from 1.6 million last year, showing that the digital divide is slowly narrowing. The UK’s telecoms regulator Ofcom released the findings in its Connected Nation report. The government has defined “decent broadband” as a minimum download speed of 10Mbps and upload speed of 1Mbps, saying this reflects a UK household or business using the internet as normal. According to Ofcom, 10Mbps means you can stream music, download an album in a few minutes, and stream an HD film. But streaming a film in Ultra HD – which has been an option on streaming services for some time – would be impossible on these speeds. And downloading an Ultra HD film would take up to two hours. And that’s only if one person is using the connection. Making decent broadband connections available to these millions of homes and businesses will become more critical as the nation upgrades to superfast services. Almost a quarter of UK premises have taken up superfast broadband, up from 31% last year. Scotland, Wales, and Northern Ireland all fare slightly worse than England in the superfast broadband stakes. There are just 3% of premises in England without access to a superfast connection if they wanted. That number varies between 5% and 7% for the other nations, according to the report. Steve Unger, chief technology officer at Ofcom, said in a statement: “Broadband coverage is improving, but our findings show there’s still urgent work required before people and businesses get the services they need. The report also found that, as smartphones become more prevalent in the UK, mobile coverage was generally improving but still needed work in rural areas. Just 18% of rural premises in the UK have indoor access to 4G, compared with 64% of urban premises. The report found British consumers are hoovering up mobile data because of 4G. The average mobile user consumes 1.9GB of data per month, up from 1.3GB last year.